This week, three lucky winners will receive two Laceration Kits from ZipStitch! More on the Laceration Kit: This kit from ZipStitch is the only surgical-quality wound-closure device available without a prescription. 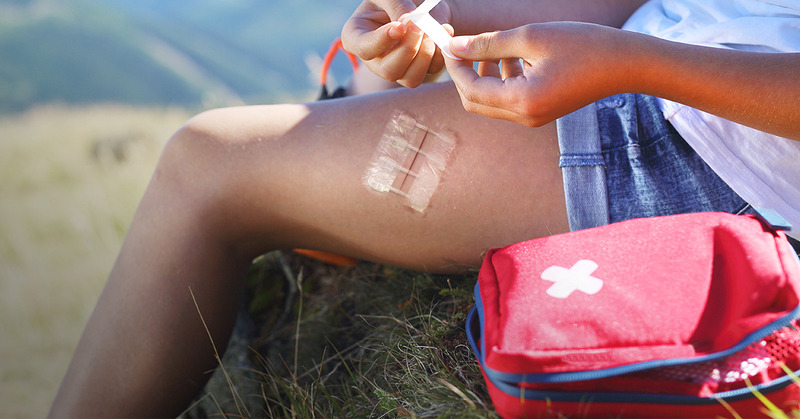 Now it’s easy to effectively treat minor scrapes, cuts, and wounds within seconds. It comes in an easy-to-carry envelope and includes a host of complimentary items such as gauze, alcohol wipes, and bandages. With the ability to close wounds up to 1.5 inches long, this is the go-to for quick-response care in the backcountry.